DeGrom faced the Brewers back in Milwaukee’s hitters friendly ballpark & ended up surrendering four runs & eight hits in six innings. However, besides a few hiccups along the way, DeGrom has been one of the best pitchers the Mets have been throwing out on the bump. 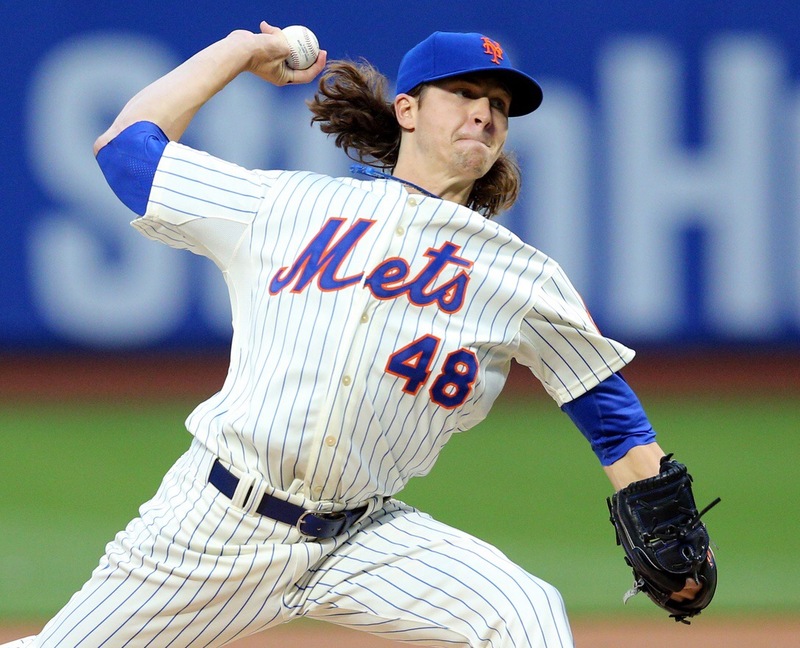 DeGrom looks to redeem himself & settle the score with the Brewers at Citi Field, where he has a 2.19 ERA while keeping his opponents at a .202 batting average in his four starts at home. He’s also struck out 36 batters in 24.2 innings, showing that the ability to strike batters out hasn’t gone anywhere… in Citi Field, at least.